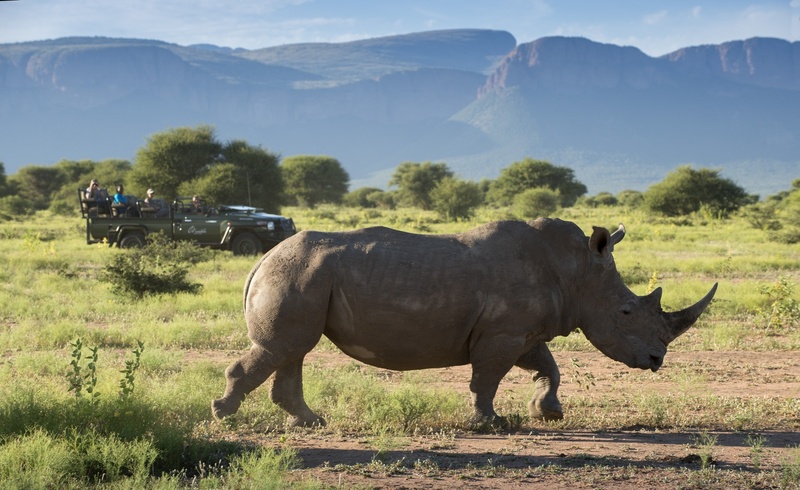 Visitors from around the globe have trekked to Africa for centuries to experience a genuine safari trip and observe the continent's amazing wildlife in its natural habitat. The Marakele National Park is among the most popular due to its incredible scenery, diverse wildlife, proximity to Johannesburg and because it is malaria-free. 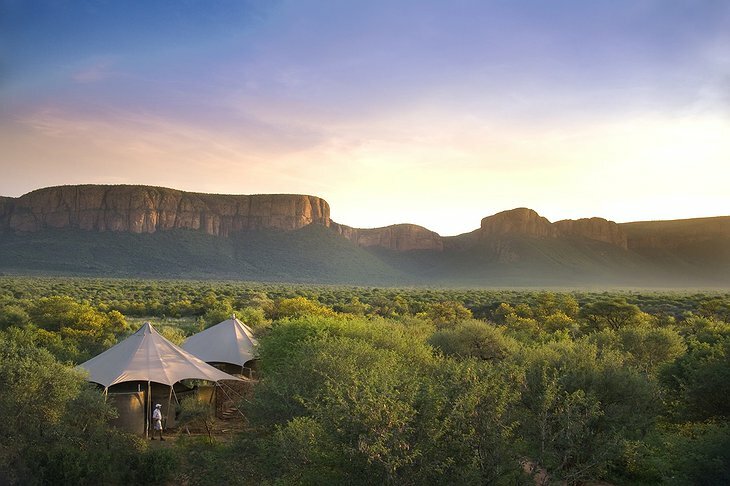 While the first visitors had to “rough it”, guests of the Marataba Safari Lodge experience the splendor of the private reserve in the comfort of five star accommodations. 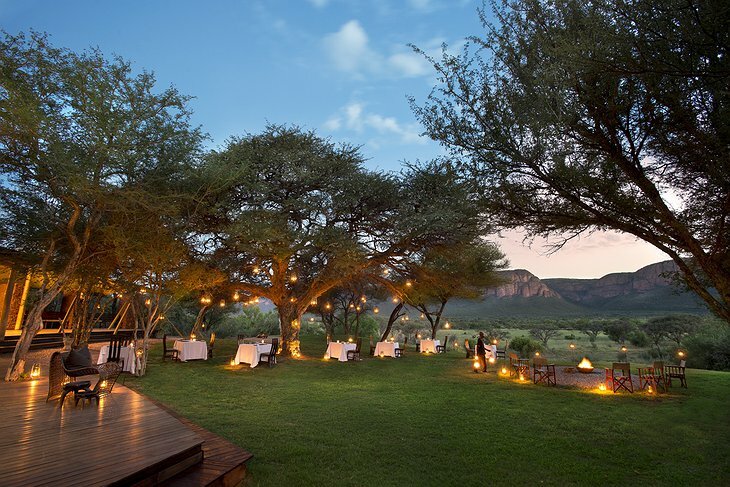 Situated only four hours from the capital city, the Marataba Safari Lodge feels far removed from the modern world. 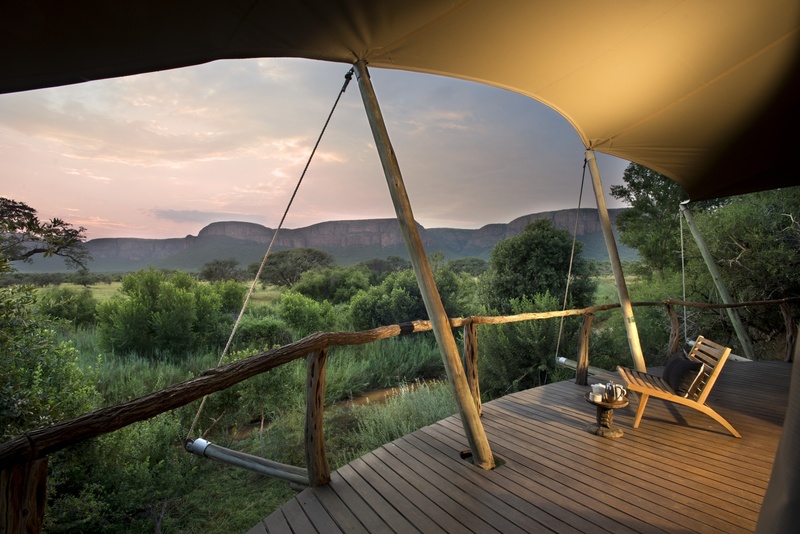 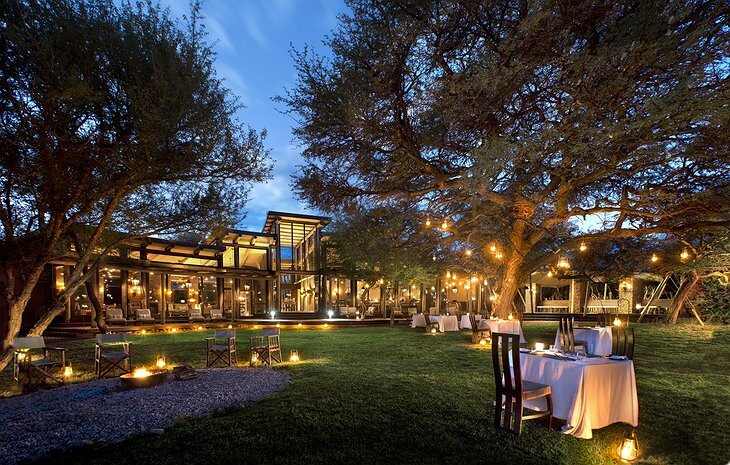 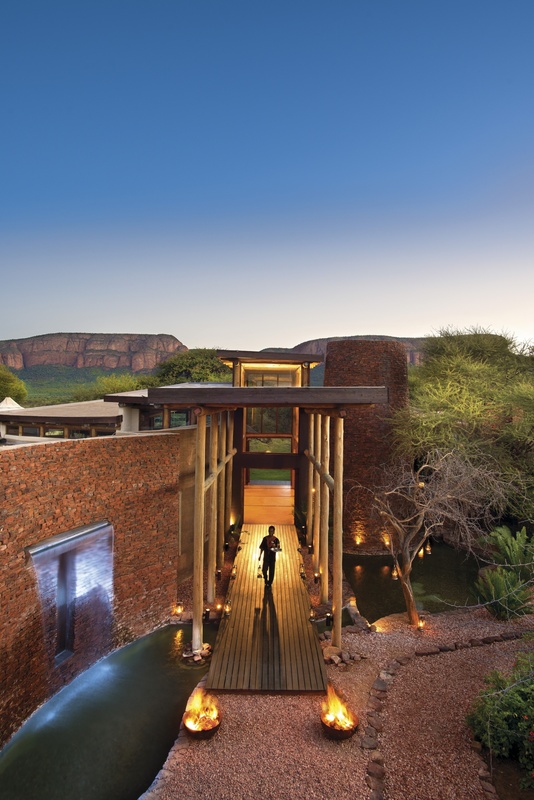 Set at the base of the Waterberg mountain range, the lodge blends into the natural environment as a beautiful extension of the landscape with breathtaking views. 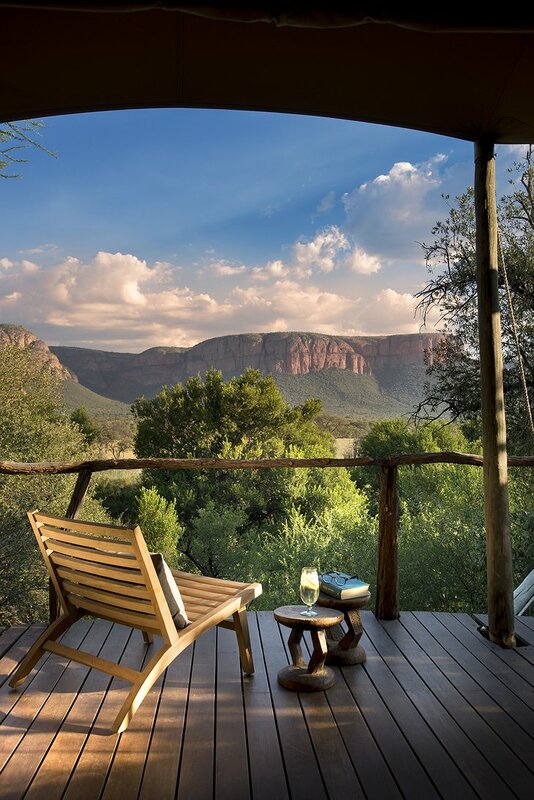 The open layout of the lodge invites in the sights and sounds of your beautiful surroundings. 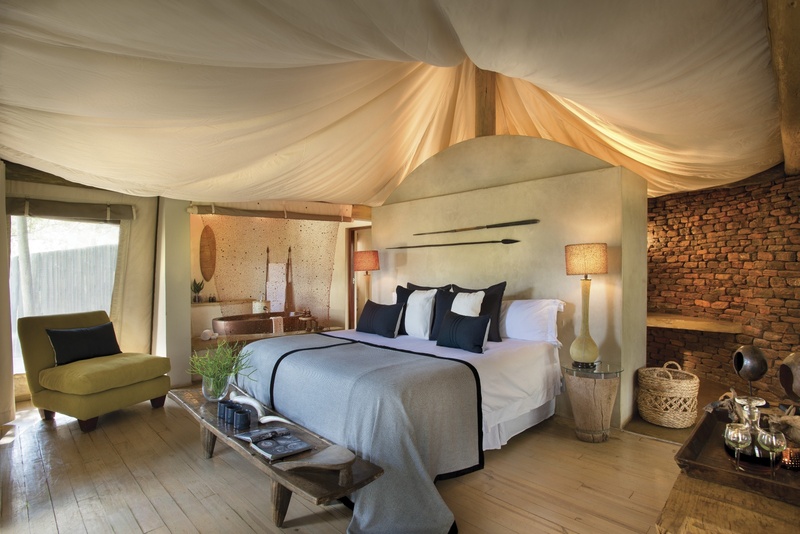 The lodge consists of 15 suites constructed from canvas and stone, each with its own deck where you can survey the expansive plains and meandering river. 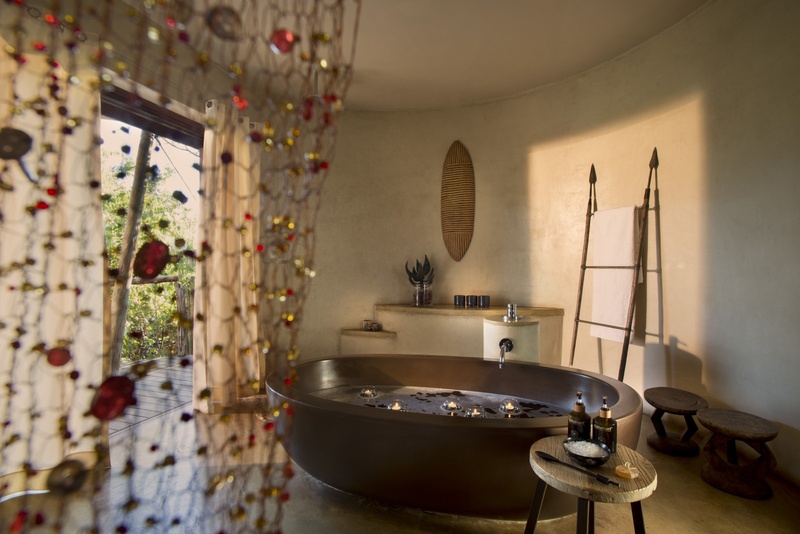 The interior décor of each suite is reminiscent of the most exclusive resorts, combining natural elements with contemporary design. 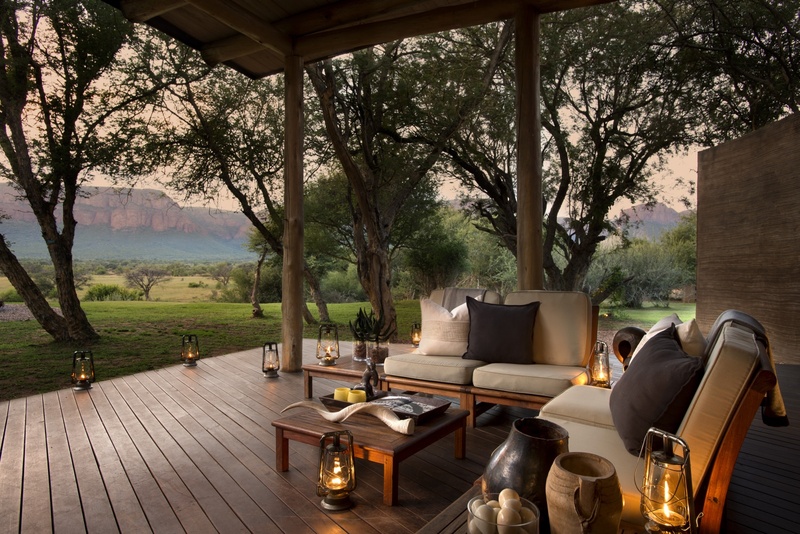 When you decide to book your accommodations, your rate covers an extensive list of inclusions. 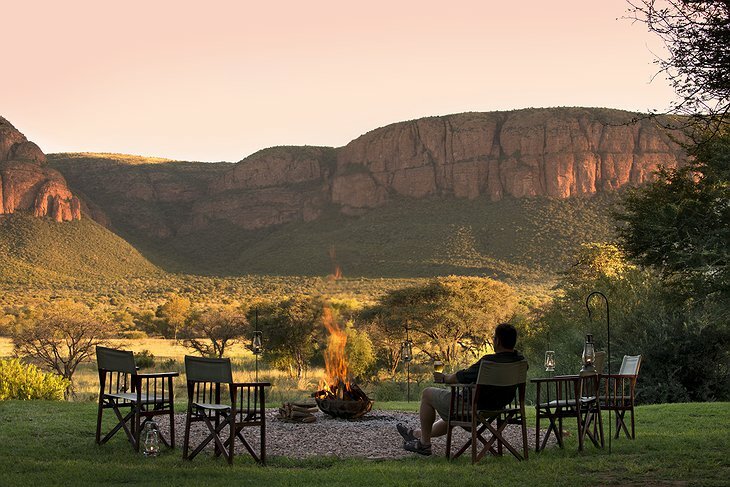 In addition to your lodging, the rates include all your meals, daily housekeeping, both regular and adult beverages, two game drives each day with a certified ranger, and other safari activities like the bush walks, hikes, and water safaris. Marataba Safari Lodge offers guests the rare opportunity to encounter the local flora and fauna of the Marakele National Park only steps away from their front door. 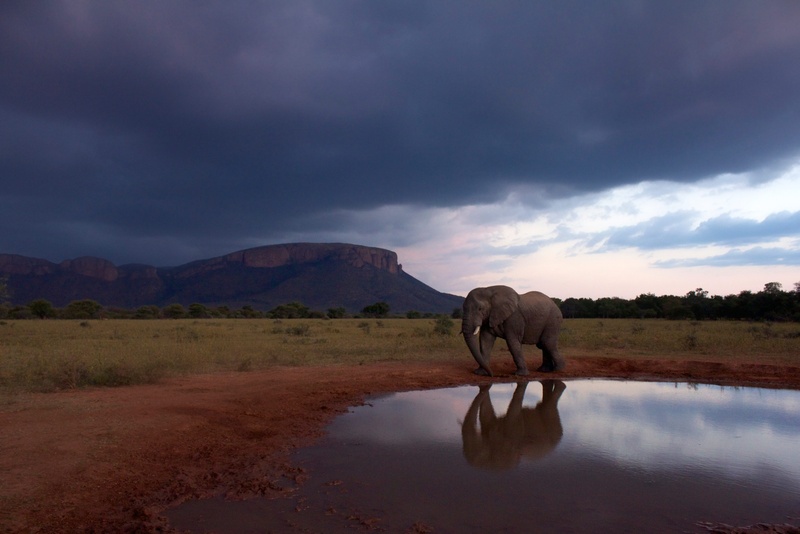 Close elephant encounter from Marataba Safari Company on Vimeo.